Join us in Lamar, Colorado over the Martin Luther King Weekend for our Annual Meet. The Rodeway Inn Cow Palace located at 1301 South Main Street, Lamar, CO 81502 is our headquarters for this event. 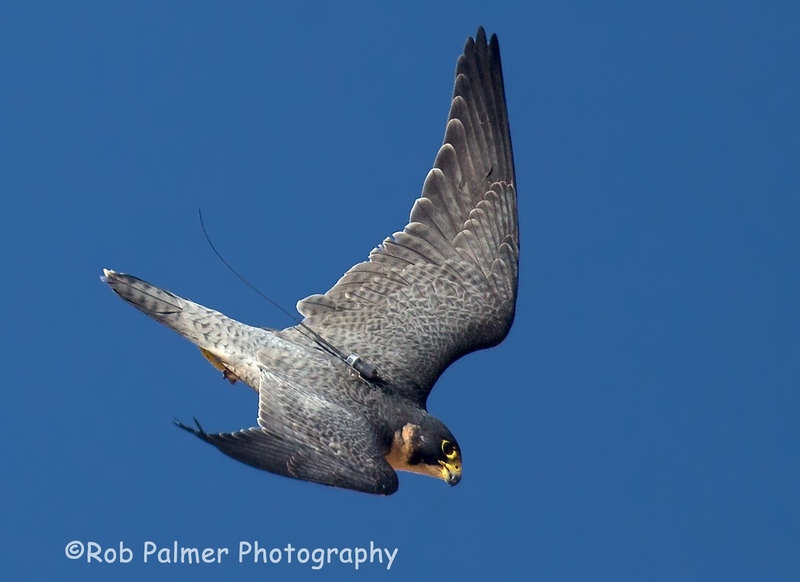 David Buckner on Raptor health issues / Colorado Peregrine take.